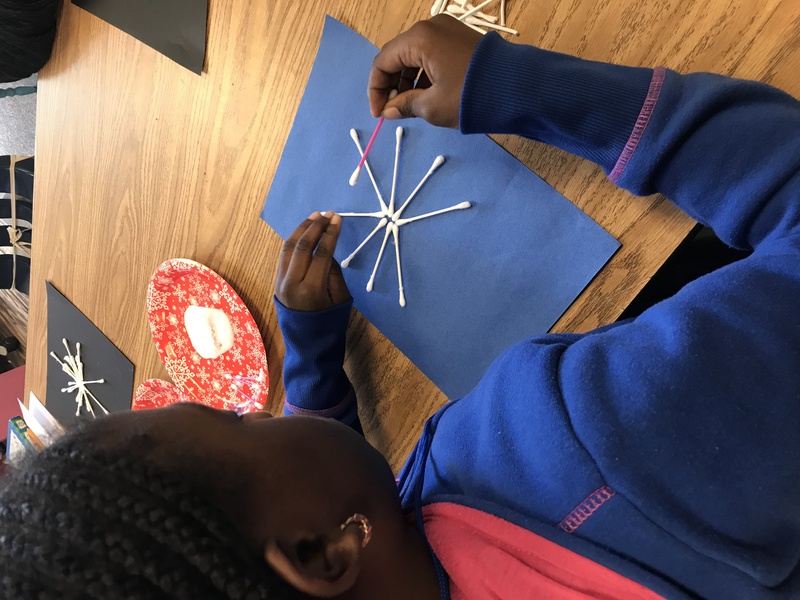 Meet Mrs. Clotfelter and her students! 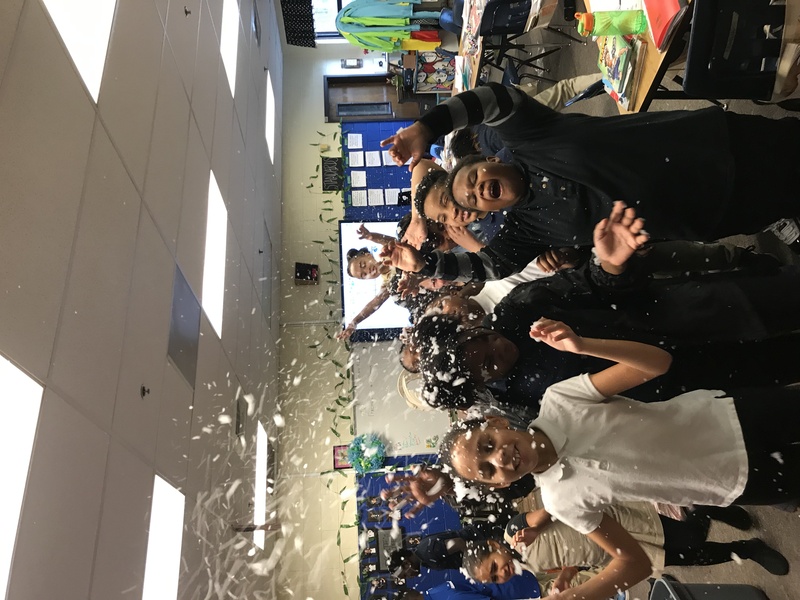 What happens when snowflakes are few and far between in Georgia and your students really want to see the icy crystals up close and personal? 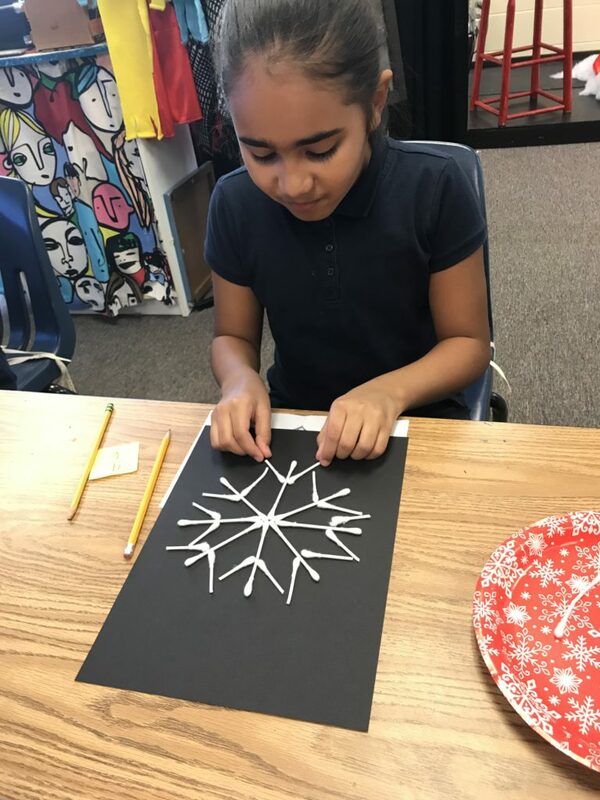 You create your own, of course! 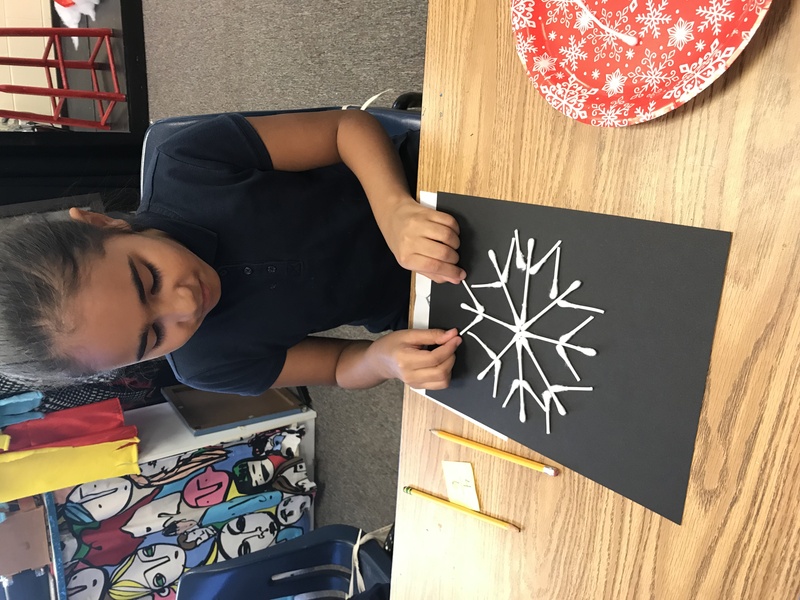 We began by reading Snowflake Bentley, the story of a young man who was the first to photograph snowflakes and document their unique beauty. 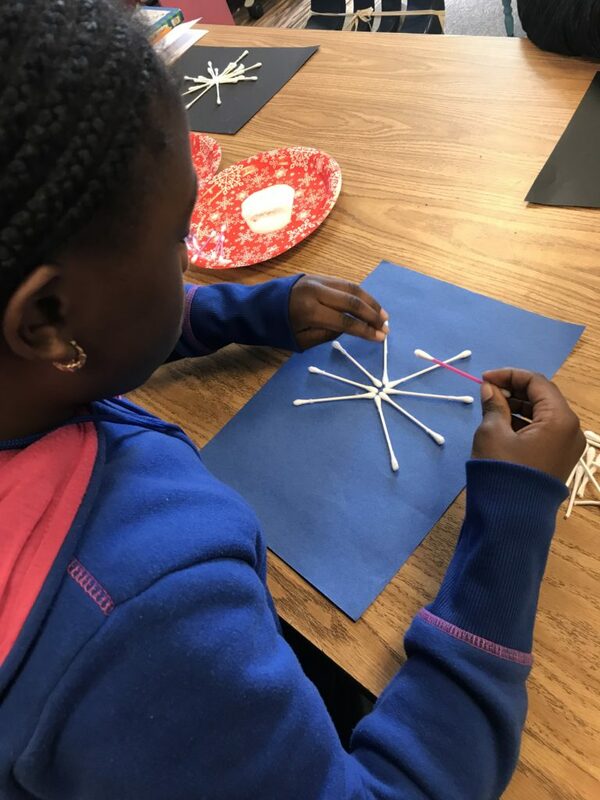 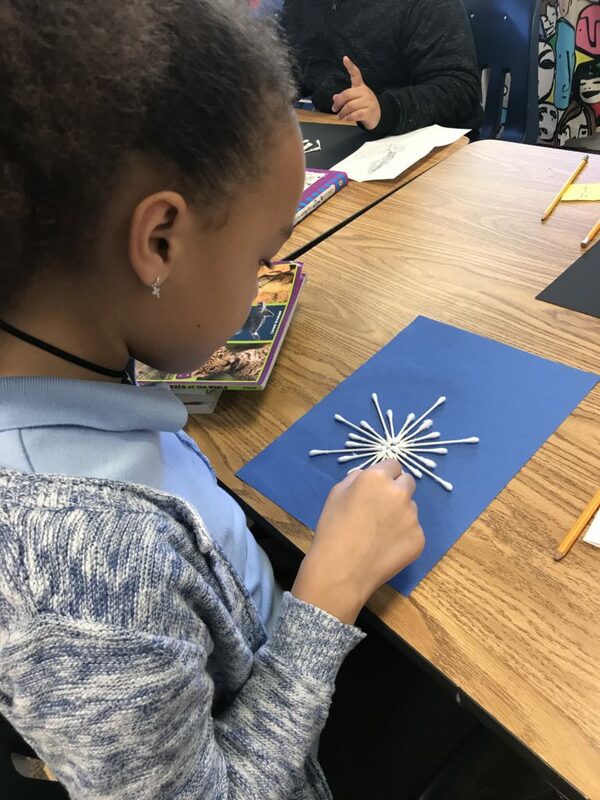 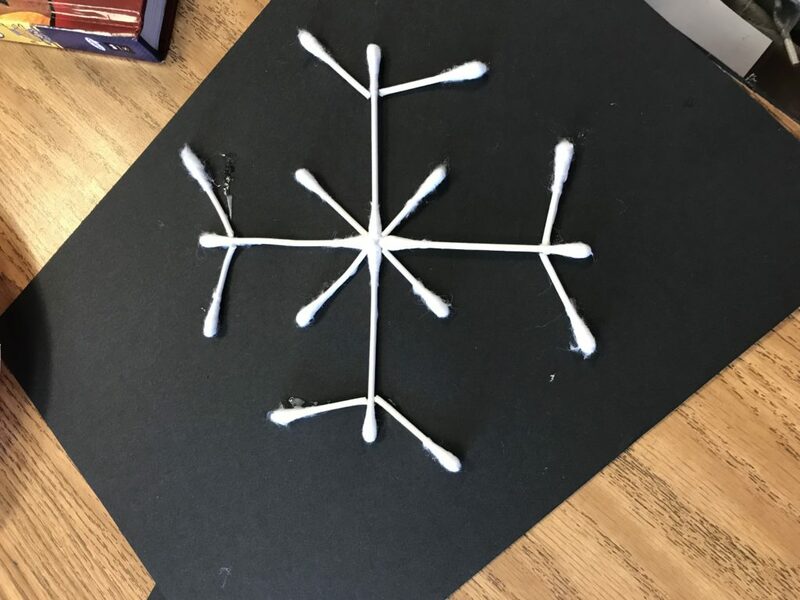 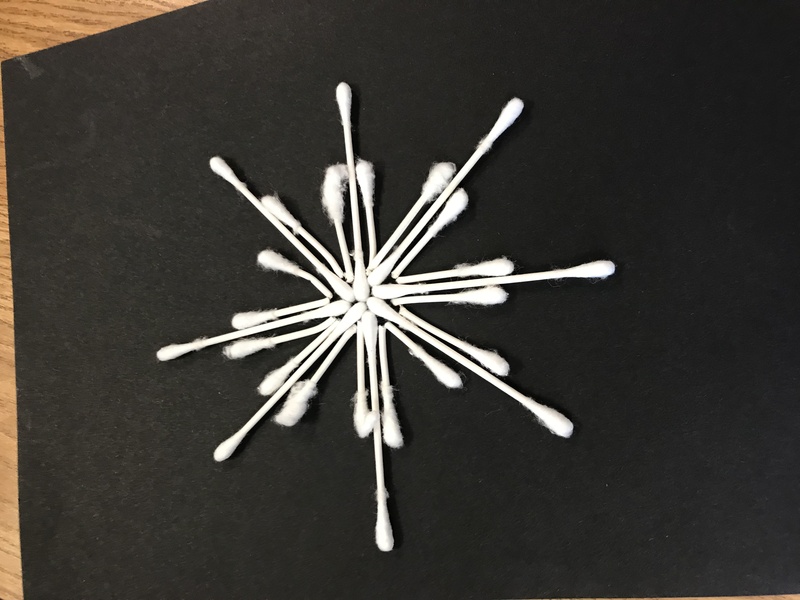 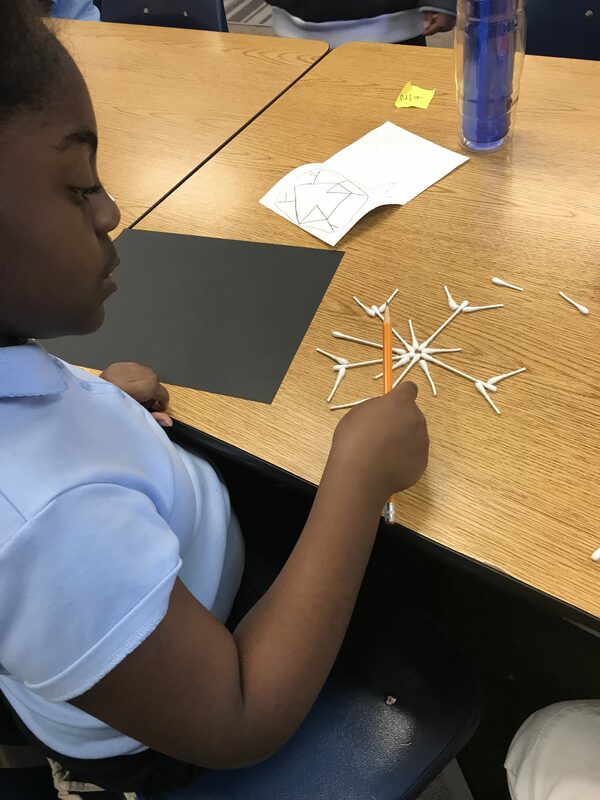 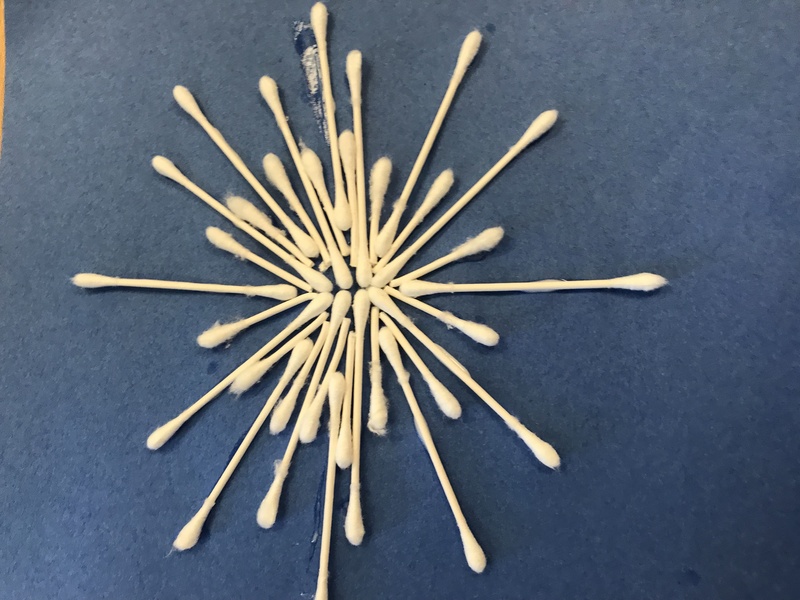 Next, students created a snowflake based on the understanding that snowflakes are symmetrical. 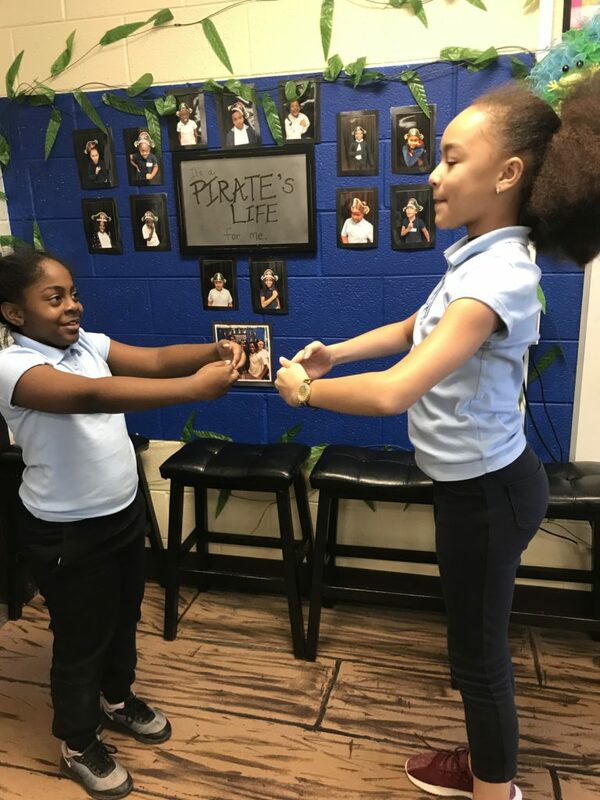 This was a terrific way to introduce elements of dance-including symmetry so students practiced this technique with a partner. 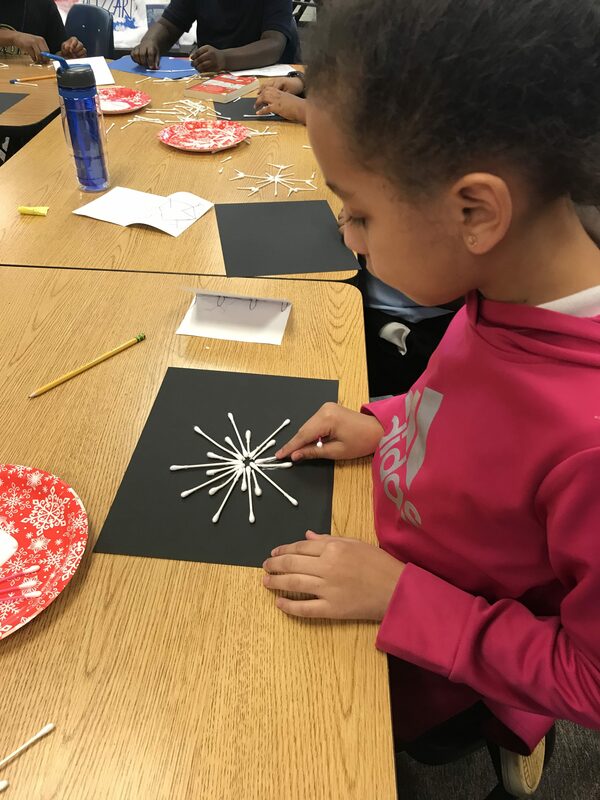 Finally, students used elements of poetry to write about their snowflakes. 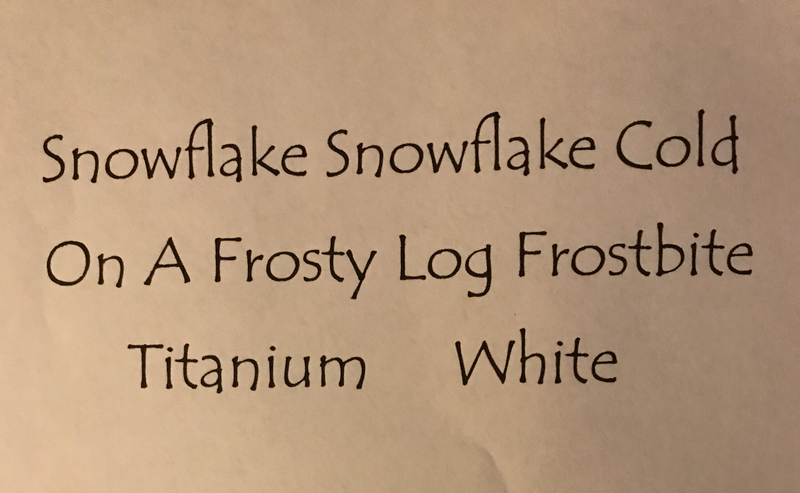 In the end there were no two poems alike- just like snowflakes! 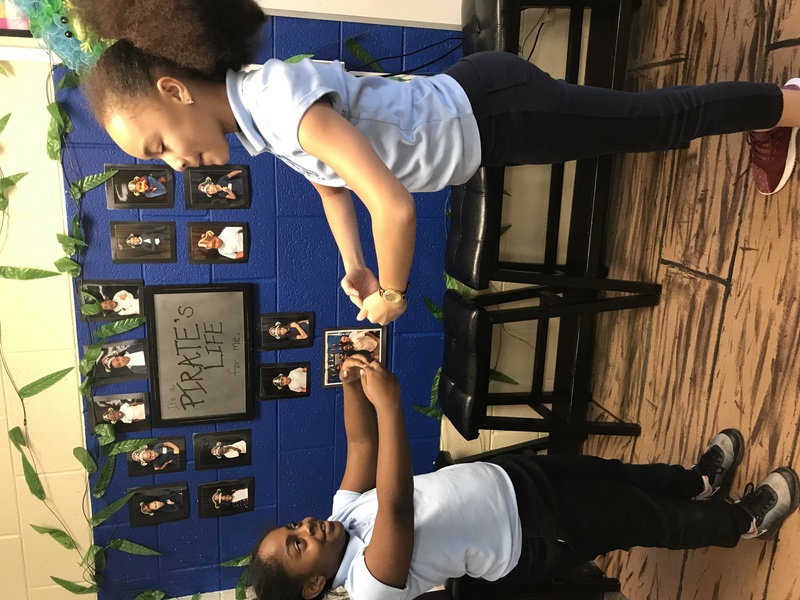 Welcome to the Oregon Trail Cafe! 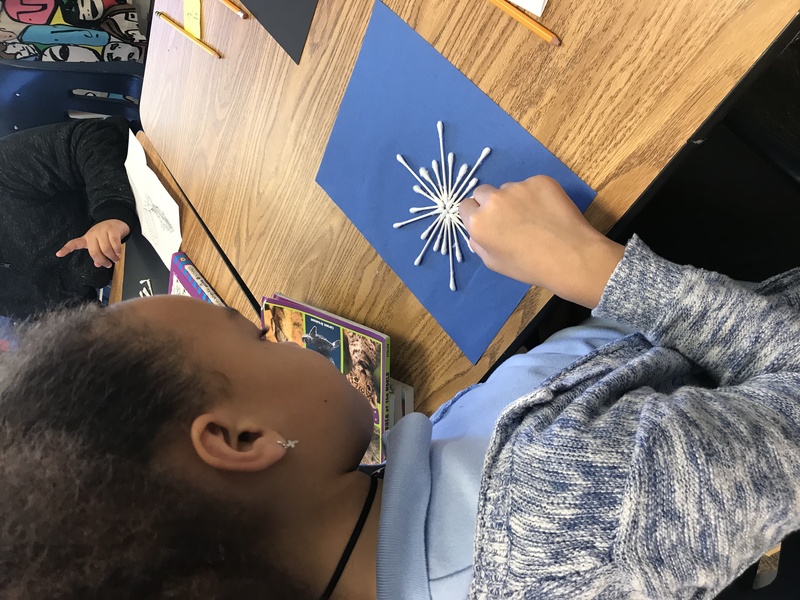 Rhythm and Rhyme using Love that Dog, by Sharon Creech! 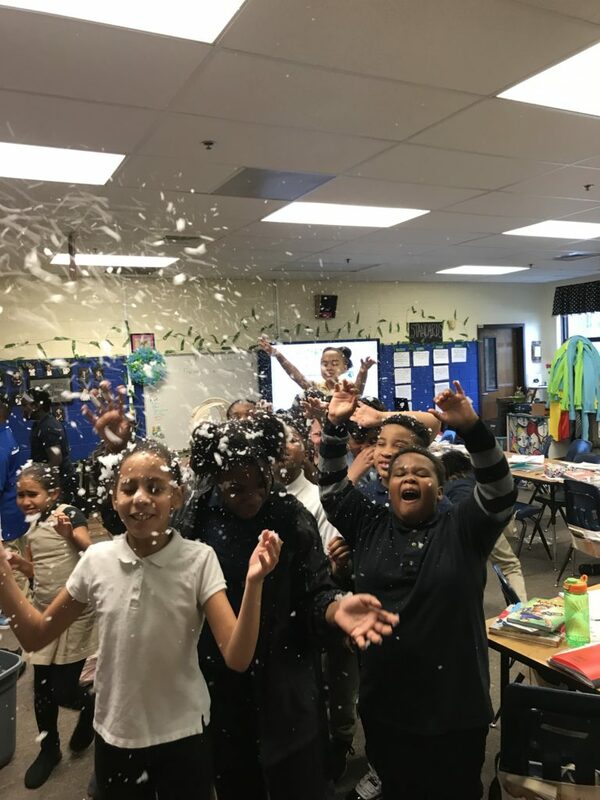 Lee Thompson on We’re having a “blast” in 5th grade!